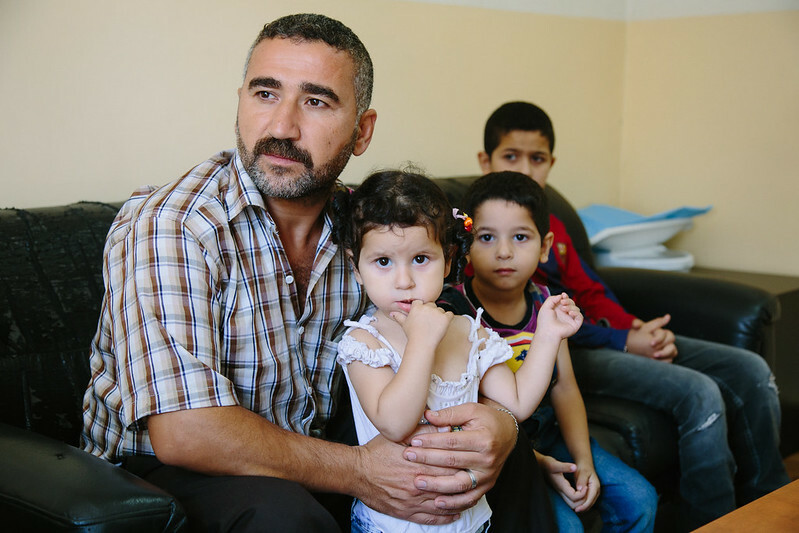 There are over 1.1 million Syrian refugees registered in Lebanon. In a country of just 4.5 million people, this influx is placing a massive strain on the national healthcare sector. 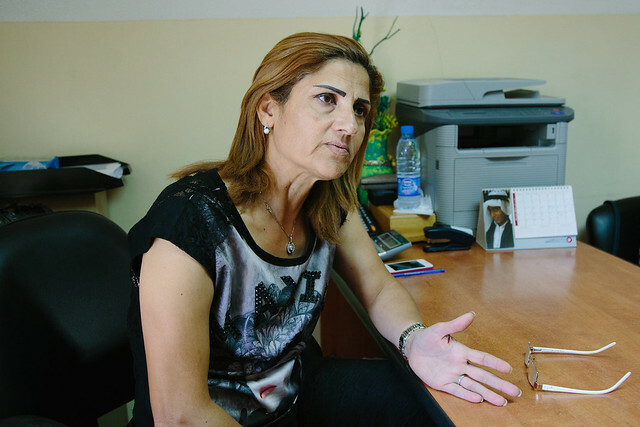 It is also creating increasing tensions between the local population and their new neighbours from Syria. 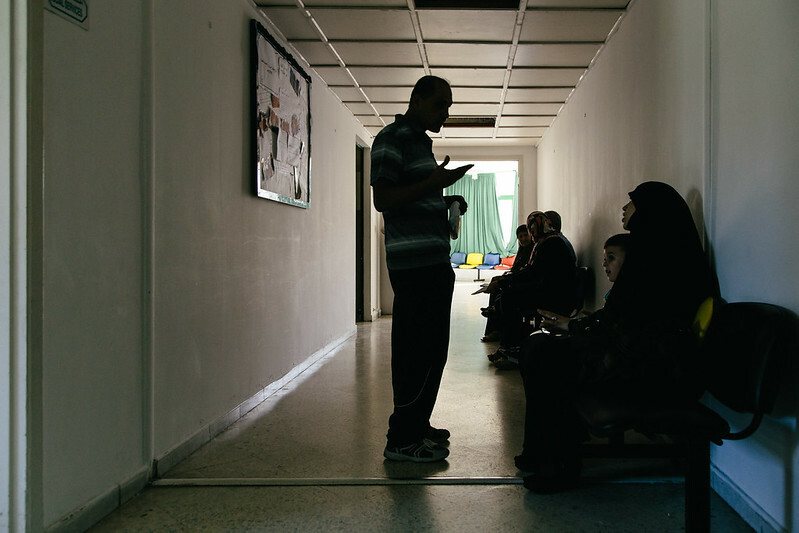 Health workers are increasingly finding themselves working longer hours and facing growing tensions in the work place. 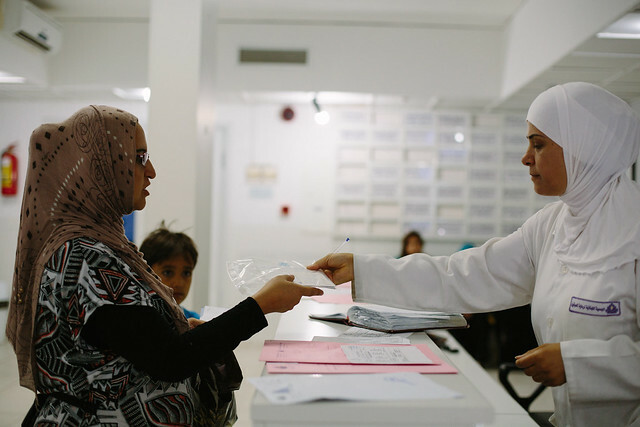 Some Lebanese, for example, no longer want to be treated with the same medical equipment over concerns about a lack of hygiene among Syrian refugees. 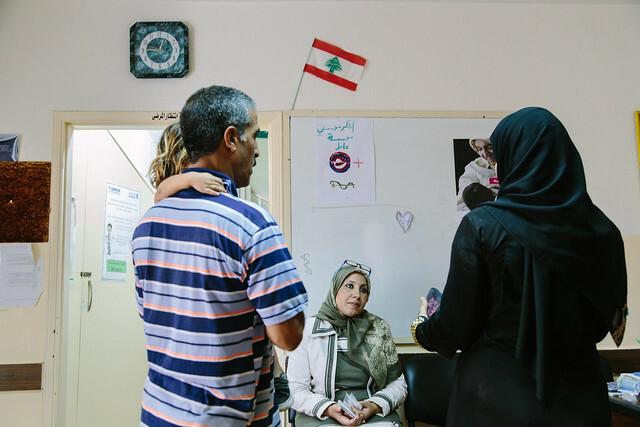 International Alert has therefore begun training health workers in how to deal with these tensions in a way that promotes more peaceful relations between the Syrian refugees and the local Lebanese communities. The work, which is funded by the European Union and implemented in partnership with the Lebanese Ministry of Public Health and UNHCR, is part of International Alert’s project on promoting conflict-sensitive aid. * This person’s name has been changed to protect their privacy.